The year was 1984. There were no cell phones. Email and the Internet were in their infancy. MTV was a music video channel that was widely watched. The simplest form of showing emotion and speaking one’s mind was the simple weepul (wee people), a precursor to the emoji when everything on the computer began with a cursor. This creative critter was the product of three Texas A&M University students and could be found in campus bookstores and other point-of-purchase locations in Aggieland. 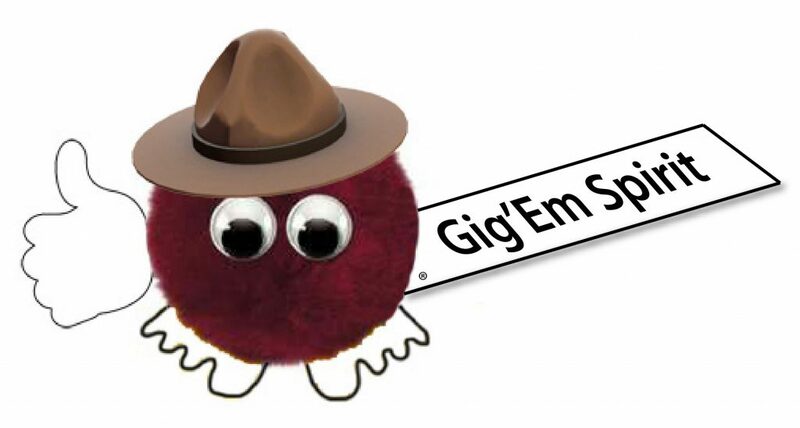 Gig’em Spirit® as a weepul, pom pom critter, or warm fuzzy—the emoji of the early 1980s. I attended Winston Churchill High School graduating in the top 10 percent of my class. While my classmates were studying, partying or participating in extracurricular activities, I worked at Bealls and Foley’s Department Stores during high school and college. Prior to, and coincident with, working in air-conditioned malls, I earned money as a lifeguard, mowing lawns, and other odd jobs. 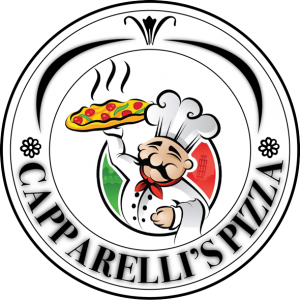 Before getting my driver’s license I would ride my bike to Capparelli’s Pizza where I worked as a dishwasher and at a variety of other tasks. 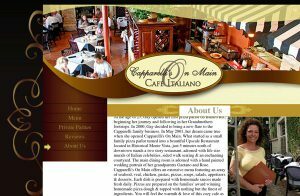 The Blanco Road location is no longer there but the family still operates restaurants in San Antonio, since 1964. 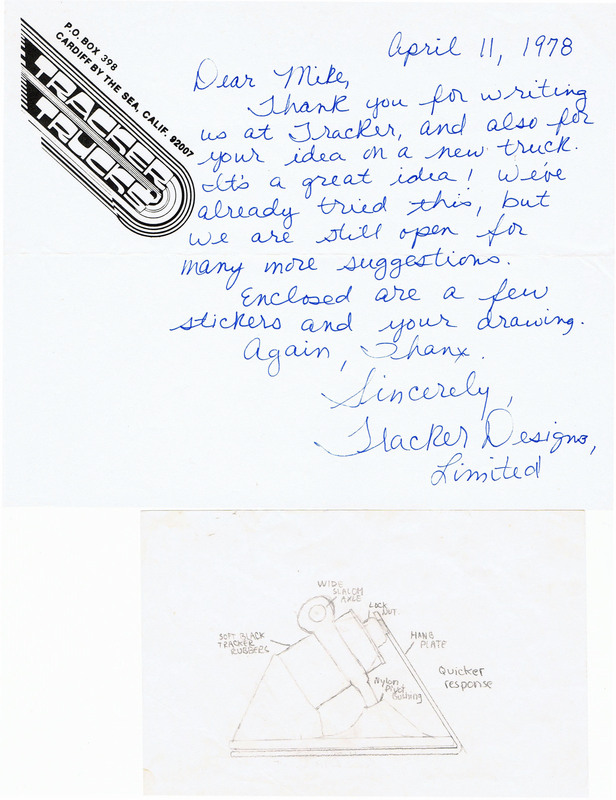 As an early teen I was contemplating technology and designing skateboard trucks. My interests in skating were more focused on technology than technique. I was modifying and repair equipment more than skating it. The neighborhood half-pipe ramp was built and battered in my parent’s driveway. One of my first jobs was delivering newspapers in San Antonio. 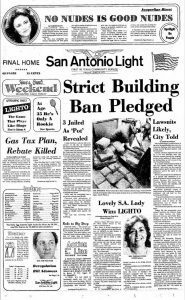 Here’s the front page from the San Antonio Light Newspaper, June 10, 1977 (note the “No Nudes is Good Nudes” masthead). The Sunday papers back then were anything but light. Nevertheless, I’d load up the shoulder satchels, hop on my bike, and block-by-block lessen the load on my wheels. Before the sun came up, I’d be back in bed.